Don't say you don't like them before you try them. Let me tell you I get hounded for the things I tell people I eat. Through the years I have discovered some combinations and little tricks to make certain foods taste really good. When I try to share them with people they tell me it’s gross without even trying it. Well, I’m here to share with you five food combinations and tricks I use that taste amazing, no matter how weird some may sound. Don’t say it’s bad until you’ve tried it! A lot of people put things on their popcorn such as butter which, don’t get me wrong, tastes great but there are a couple other ways to flavor your popcorn that taste good as well. One of these is putting steak spices on your popcorn. Some of my personal favorites are Grill Mates roasted garlic and herb, brown sugar bourbon, and barbecue seasoning. 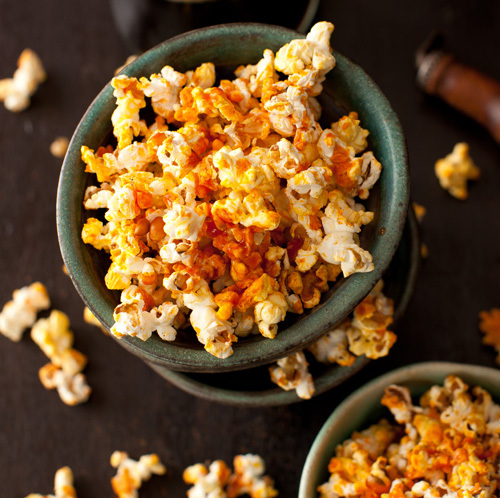 The second amazing way to flavor your popcorn is to put sriracha or hot sauce on it! The nature of the popcorn actually cools down the hot sauce so that it no longer remains hot but instead keeps all of its tasty flavor. I’m telling you, this one is too great not to try! I still can’t believe more people don’t try this. Whether it be hearty frozen waffles (I use Vans multigrain waffles) or Belgium waffles, they are much thicker than regular bread which is why I love them. 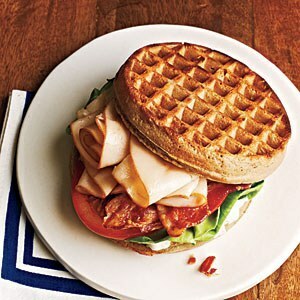 You can make regular sandwiches with them (with lunch meat, lettuce, tomato, etc. 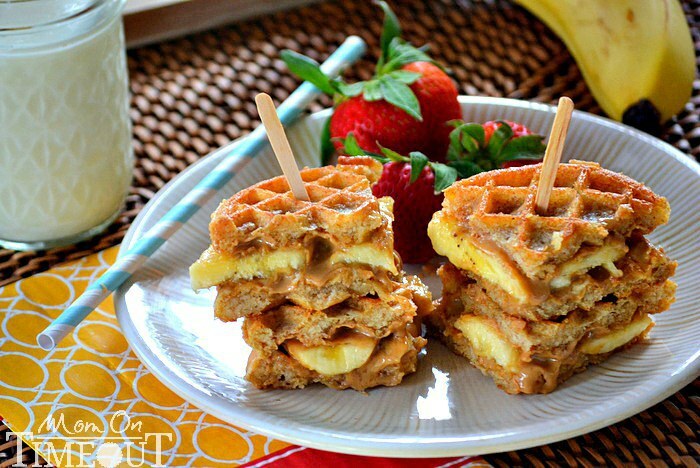 ), breakfast sandwiches (with egg and cheese) or my personal favorite, peanut butter and jelly waffle sandwiches. Please do yourself a favor and use waffles as a replacement for bread, you won’t regret it. This one I couldn’t recommend enough. 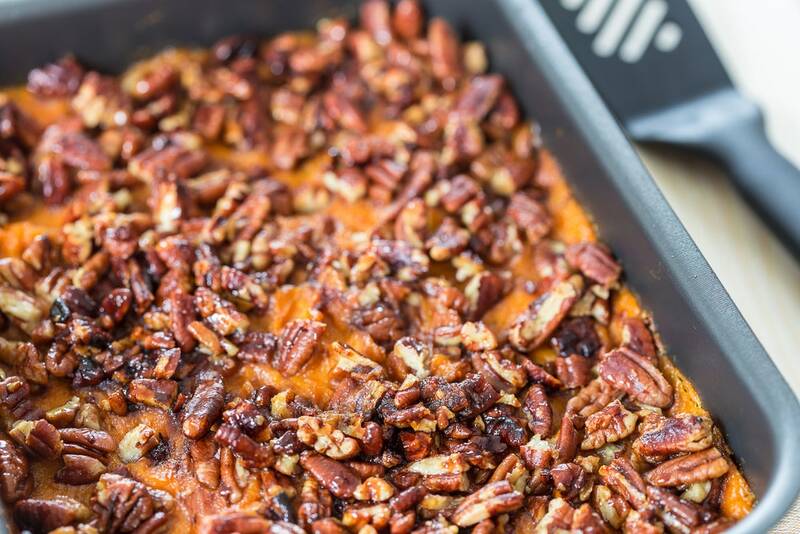 On Thanksgiving my mom always makes mashed sweet potato “casserole” which is essential just mashed sweet potatoes baked in the oven with brown sugar and pecans on top. It literally tastes like a dessert and I get so incredibly addicted to it I usually have to have my family physically take it away from me whenever my mom makes it. Greatest thing ever I swear. Now I know some people would say don’t mess with such a classic food like macaroni and cheese but this combo is incredible. Just make regular mac and cheese anyway you like it (whether it be from the box or homemade) and then when you mix in the cheese for a bit add some barbecue sauce and mix that in as well. 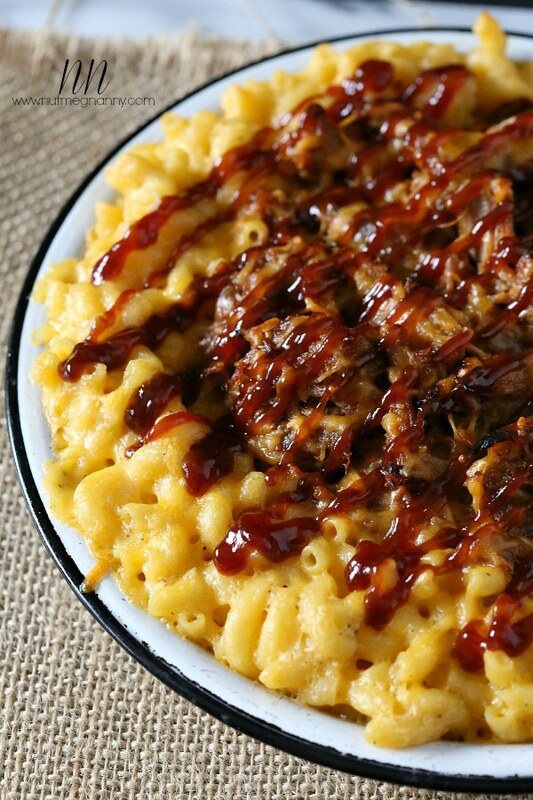 It is fantastic and as a barbecue lover, it takes mac and cheese to a whole new level. When you really think about this one it’s not weird at all. Ketchup is a classic condiment to dip your French fries into. 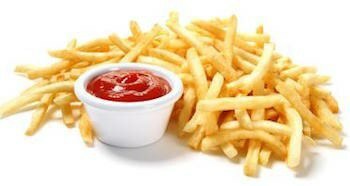 French fries are made of potatoes so why do people think it’s strange to put ketchup on mashed potatoes? It’s not and it tastes really good! You can either put it right on top or mix it in. Either way it’s like eating mashed French fries with ketchup.